HOW MUCH IS YOUR CLUTTER REALLY COSTING YOU? Do you live among piles of your possessions? 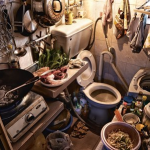 With average new home sizes coming down all the time, you don’t need to be a hoarder to have to live like that. At what point do you just have to give in and say: You know what, I’m too fed up of having to stack one thing upon another just to get at the rice, the cups, the kitchen sink? 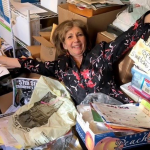 Just thinking about the clutter can hijack you mentally – how often do you think about the stuff in the spare room that really needs to be sorted out? When we dwell on something that bothers us, over and over, that frustration often spills into other parts of our lives. We end up being irritated with the pets and distant from our partners. The children have far more capacity to get on our nerves. We just don’t seem to have ‘space’ to think about other things. It can get on top of you – do you find yourself planning to get rid of unwanted clothing from the back of the spare room, only to overwhelm yourself and then not get round to it at all? This can rapidly lead on to feelings of hopelessness. It can make you feel ill – do you feel exhausted just looking at the attic or spare room? 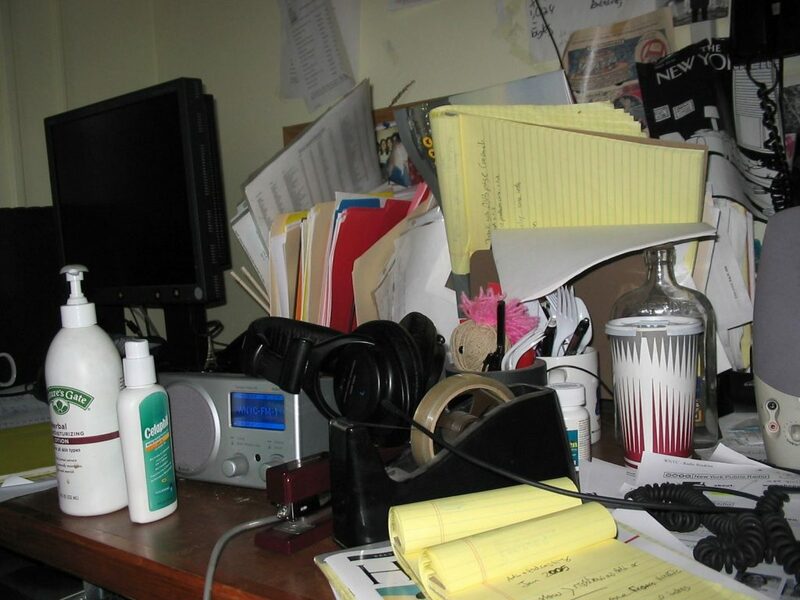 Clutter is a visual strain which psychologists call ‘visual noise’. Just looking at so many objects and colours all the time, having to process so much info, leads to stress. And stress, as we all know, easily leads to illness. One adult’s more into clearance, the other’s more defensive about the clutter. There’s financial strain with bills often getting mislaid – you end up over-shopping and paying penalties, or making up excuses to utility companies. There’s the mental burden that constant disorder causes in just doing daily tasks. If you can’t use parts of your home, entire pieces of furniture (the kitchen table, say), or you spend 20 minutes a day looking for keys, phone, or wallet, then that’s bound to be stressful. When you can’t find two shoes that match every morning, that is stressful, for sure. Do you find that you often ask yourself why you put up with all of that? When you do make the shift one day and make that space, you’ll wish you’d lived the stress-free alternative from much earlier on. You’ll also wonder why it took you so long. 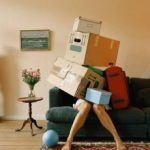 There’s a lot of good advice out there about the practicalities of decluttering, including a very good one here, on this site: http://blog.flexistorage.com.my/2017/06/16/lacking-space-try-these-7-decluttering-techniques/. You have to be ready to do it though, or to take a mostly unplanned leap. If you’re almost in the latter camp, but something seems to be stopping you, you might find it useful to ask yourself: what’s the cost of not doing it? 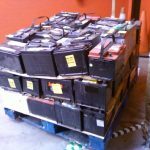 Do you suffer from the fear that if you really do throw those skiis out, you’ll need them within days, or even just a few minutes? This is what is known as poverty mentality. We can’t always tackle these things one hundred per cent rationally, but maybe it’s like anything else you’re thoroughly sick of. There’s an imaginary formula for it – you have to curse any such situation a thousand times, say, either to yourself, or out loud, before you’ll actually get up and change it. Later you’ll wonder why it was worth putting yourself through the steady drip of negativity – a thousand repetitions – to get there. In the meantime though, that negativity is your constant mantra, affecting how you feel. You may have tried some partial solutions. You may have your stuff at several friends’ places. Are you sure you know where it all is right now, or that their new partner isn’t angling to make some space, secretly or otherwise? How do you value your friendships in comparison to your objects? All these niggling questions must constitute some sort of mental cost – stress, again. If you have an entire room that you can’t use because it’s full of stuff, then you already have a very expensive storage unit! 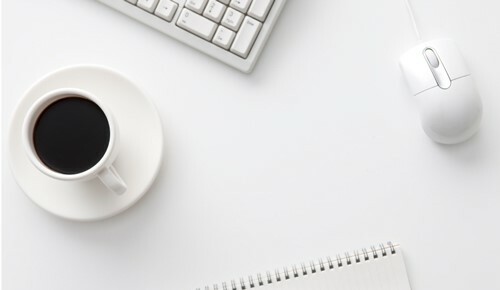 The monetary cost of professional storage starts at not too high an amount for most people – and while that’s ‘just’ at the physical level of cost, we’d say it’s worth every sen. Of course we would!